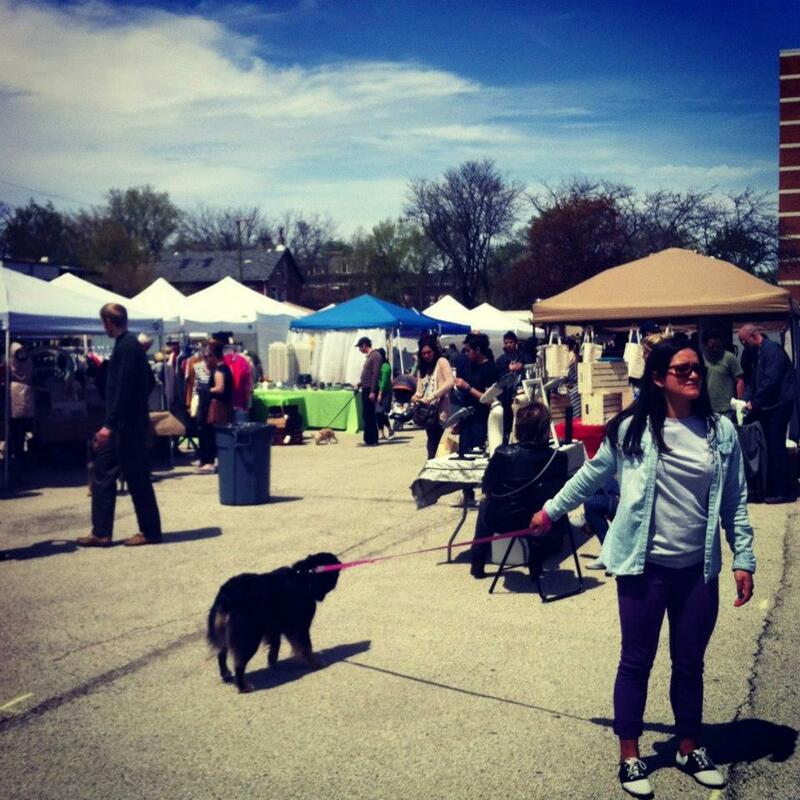 After a successful launch on May 5th, Chicago Flea MKT’s festivities will continue on Sunday, June 2nd. Some of the Midwest’s most talented artisans will once again gather at A.N. Pritzker School’s 40,000 square foot playground where, on opening day, over 2,000 shoppers visited. The event will feature a cool ensemble of clothing, accessories, art, food, and vintage collections. A third MKT date has been announced for Sunday, July 7th. 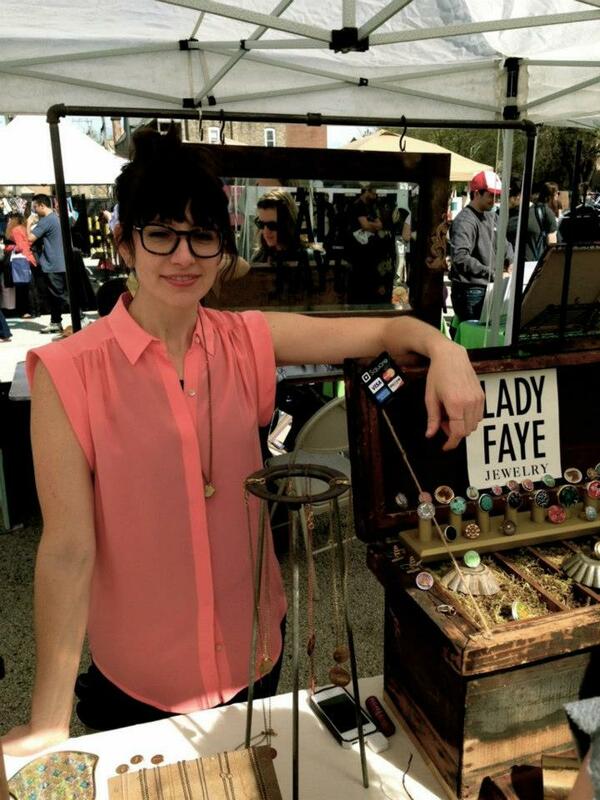 Chicago Flea MKT’s June lineup includes returning vendors like Alapash Terrariums, Greenola Style, and Jo Sno Syrups, as well as over 50 newcomers, like Flatlands Studios’ artist Sam Kirk, Rare Bird Preserves, and Tonya Gross Millinery. 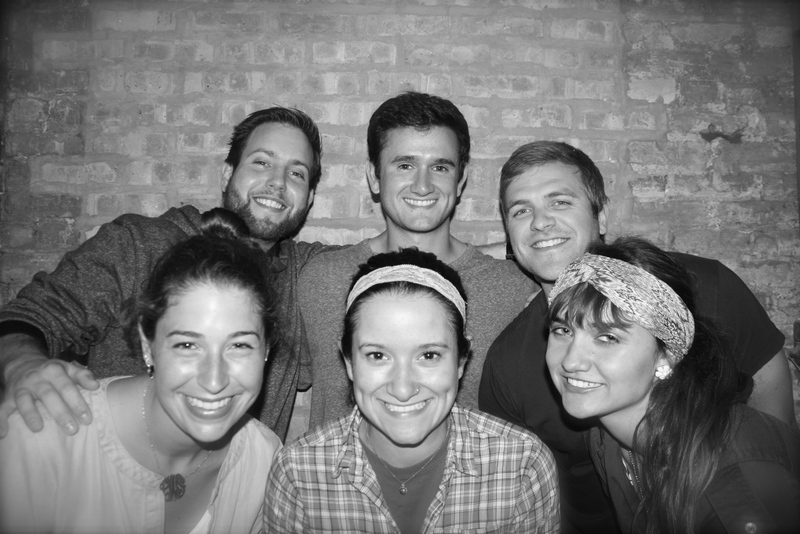 (Flatlands Studios is located in Chicago’s Pilsen neighborhood. Tonya Gross was selected as a Zappos 2013 Emerging Designer). The current list of over 50 artisans can be found at http://www.chicagofleamkt.com. Everyone will have an opportunity to be an artist at CFMKT, with Jefferson Park’s Local Goods Chicago hosting creative activities as eclectic as its storefront. Five of the city’s hottest food trucks will be posted up for brunch, lunch, and dessert including: Chitown Tamale, The Schnitzel King, Getta Polpetta, Beavers Donuts, and Ice Cubed. Chicago Flea MKT is more than a shopping experience: it is a community. When: Sunday, June 2nd, 2013 & Sunday July 7th, 2013. 10a.m. to 5p.m. Where: A.N. Pritzker Elementary School- 2009 W. Schiller St. Two Blocks South of the CTA Damen-O’Hare Blue Line stop. This entry was posted in Openings and Events and tagged Chicago, Chicago Flea MKT. Bookmark the permalink.